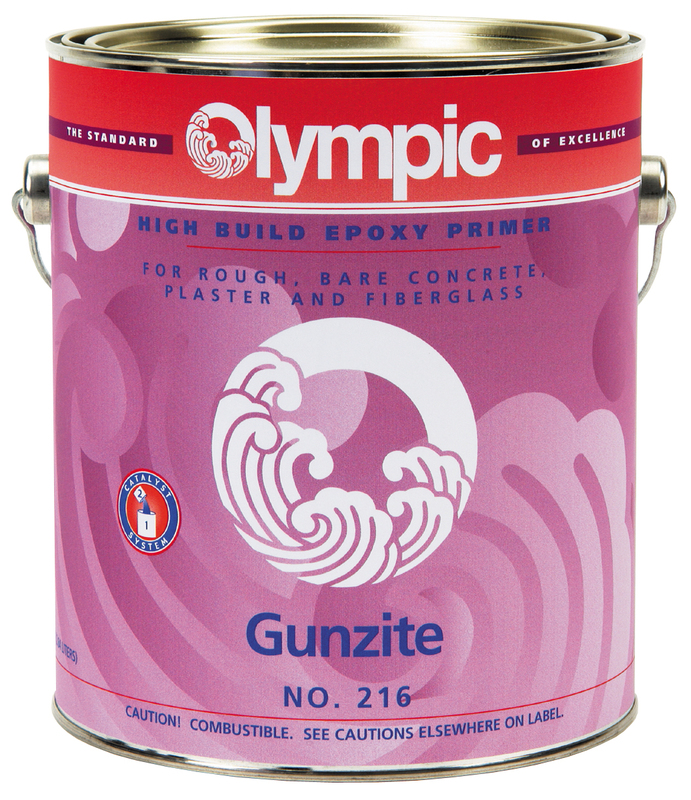 Gunzite is a two-part primer used as an undercoat for Poxolon or Zeron usually used over rough plaster or concrete. The heavy viscosity of Gunzite acts as a fill coat that provides a smooth surface. Especially effective on sandblasted surfaces. Coverage 100 – 150 sq. ft. per gallon.